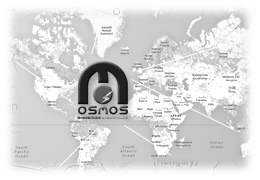 A collaboration of respected professionals led to Osmos’ creation in 2001. 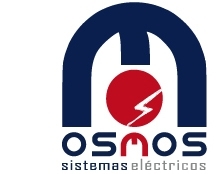 Today, it boasts over 1500m2 of facilities in Alvedro’s industrial centre. A workforce in excess of 180 people, whose entrepreneurial attitude provides services both at home and abroad, operating efficiently in Italy, France, Germany, Poland, Switzerland and other European countries.